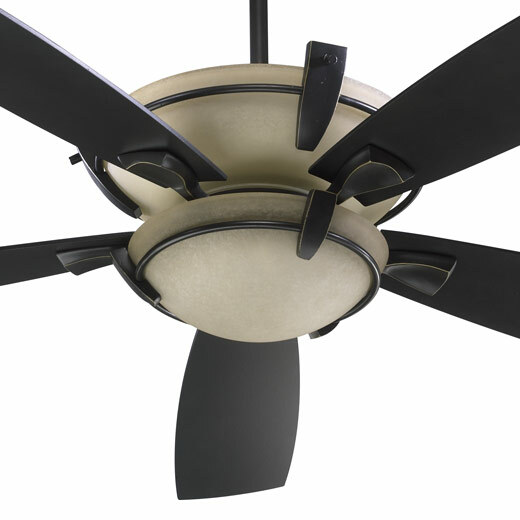 Ceiling fans are both functional and beautiful. They serve many purposes, from cooling people in the summers to re-directing warm air down in the winter. Since they come in all shapes and sizes, they can fit any room. They also incorporate a variety of different lighting styles to coordinate with any lighting themes. We carry both interior and exterior fans of all sizes including huggers and most recently one with a surround sound stereo built-in!